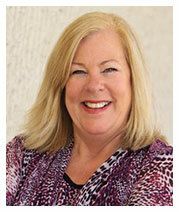 Peggy Cunningham joined AFFLINK in 2009 as the Executive Vice President of Business Services. In her tenure, as a Meeting Professional with AFFLINK she’s created and cultivated international client programs that span 4 continents and 24 countries. Peggy has coordinated private events at world renown locations including St. Andrew’s, Sterling Castle, Sydney Opera House, Palais Ferstal in Vienna, Spanish Riding School, Powerscourt Mansion, London Film Museum, Jaime Oliver’s Silver Sturgeon, and Codorniu in Barcelona. Peggy also worked with many of AFFLINK’s Members to help manage and create events with their customers and suppliers. Before AFFLINK, Peggy graduated from Berkley, Claremont Business School in New York. Upon graduation she spent more than ten years working for two different law firms in the New York area. After that time, she joined Pocahontas Foods USA, a food service distribution group and worked within the foodservice industry up to the time she joined AFFLINK. Peggy has held board positions with Safe Harbor Shelter for Domestic Violence and Associated Luxury Hotels on the Industrial Advisory Council. 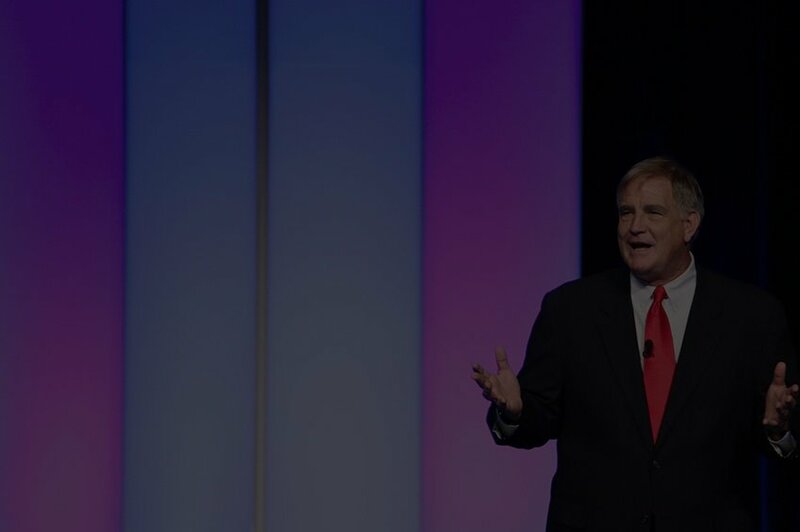 In addition, served on the Corporate Task Solution council with David Marriott for the Marriott Corporation. When she isn’t traveling the globe, Peggy enjoys spending time with her husband Tom and their daughter (Beth), son-in-law (Jonny), and grandsons (Nicholas and Chase) at their River home outside of Richmond, VA.